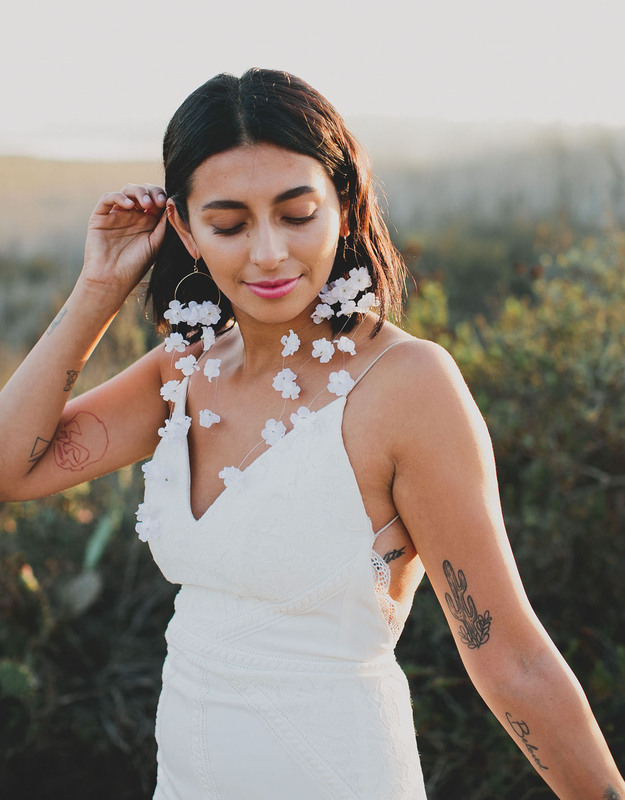 DIY Silk Floral Earrings – The Next Fashion Trend! 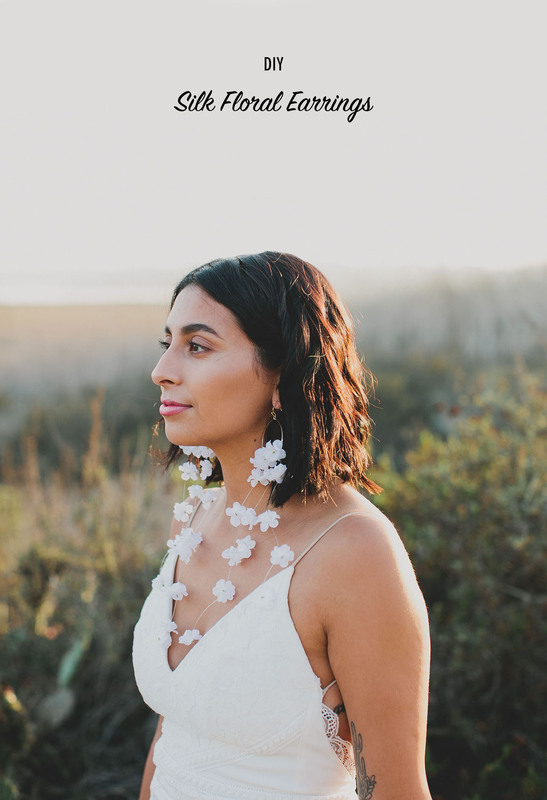 We have been loving our bridal predictions and the fun DIYs you can make based off them (like this DIY floral hat) so TODAY we are so excited to be sharing another fun trend: floral earrings! 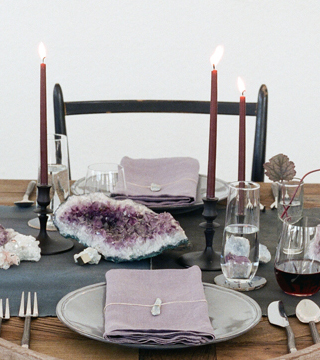 We first saw these at a Tara Lauren bridal show and haven’t stopped talking about them since! 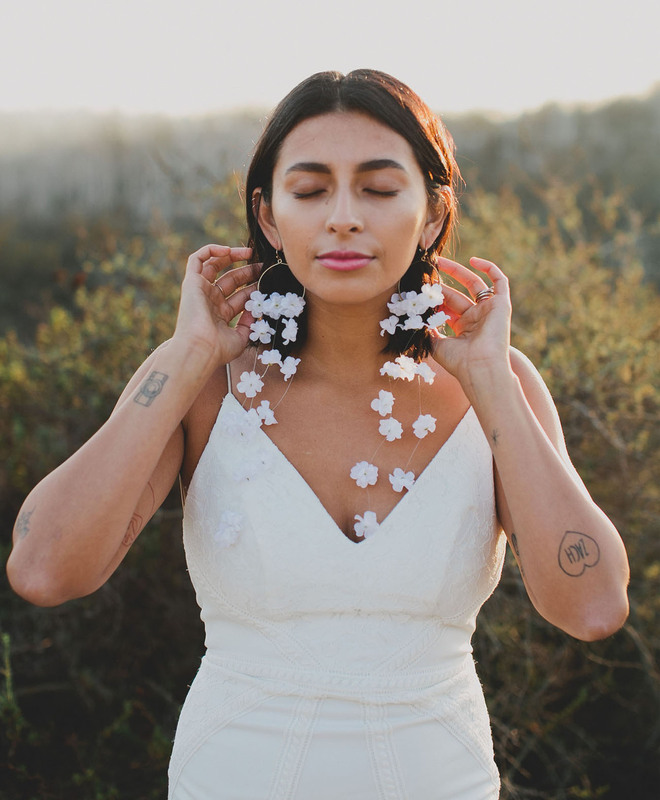 Super easy to make, thanks to Afloral, and can be worn over and over again through the many stages of wedding planning + married life! As always, we love that Afloral’s silk flower inventory has SO many options and that they will never die. 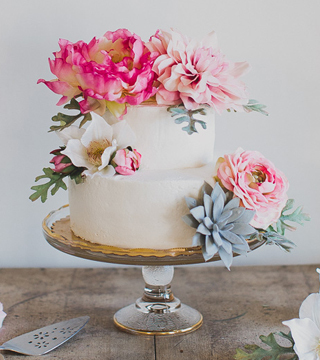 From silk flowers to supplies, you can complete essentially any project from their one-click site. Ready to see how we made these? 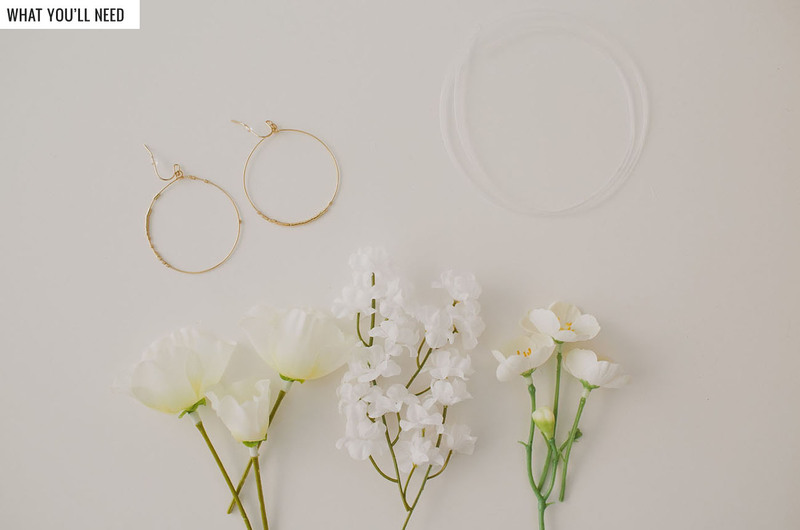 • Earrings – we chose a gold pair from Target! 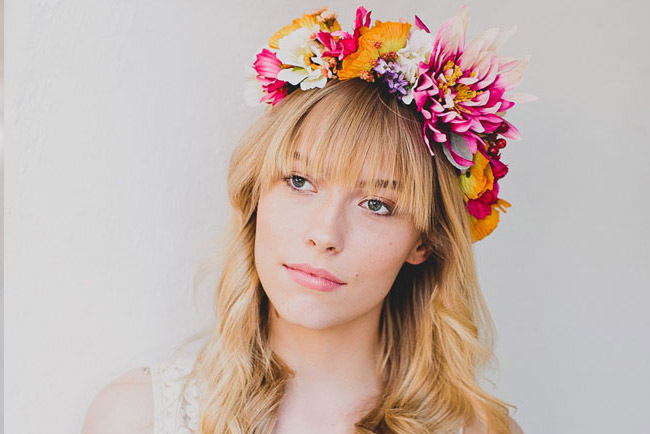 Step 1: Trim your flowers down to the heads. 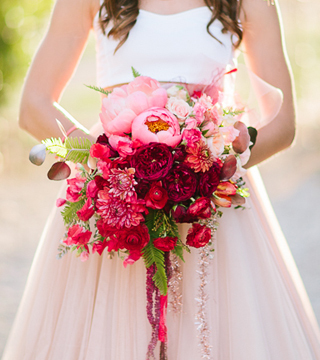 Then, cut the length of your desired strand of flowers and make a knot in the bottom. 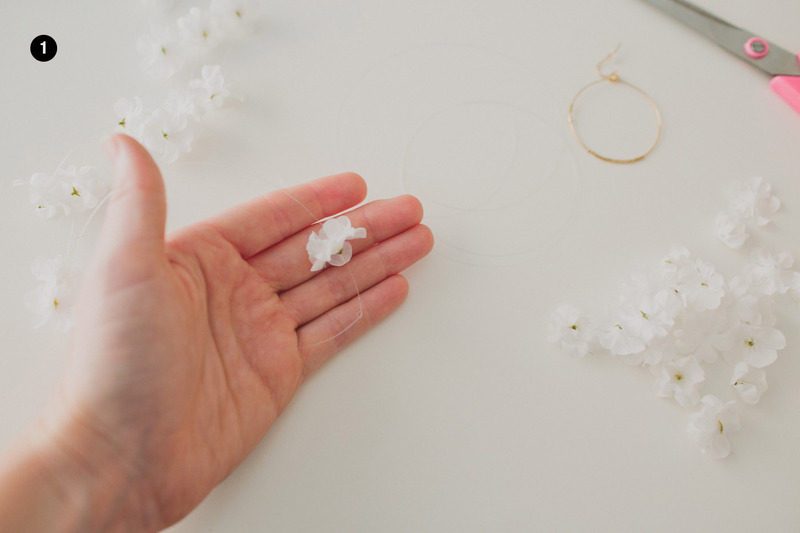 Step 2: Thread the flower down to the knot. Continue this knot/threading until you have the desired look. We finished off the earrings by securing a few extra flowers on the base of the hoop as well for more volume! Super easy, right?! 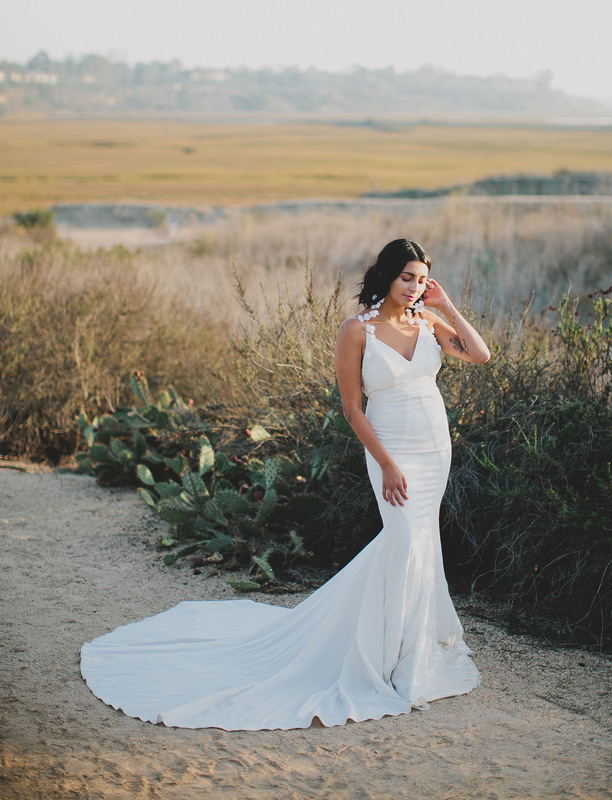 Still head over heels for our Lovers Society x Green Wedding Shoes ‘Wyatt’ Gown! 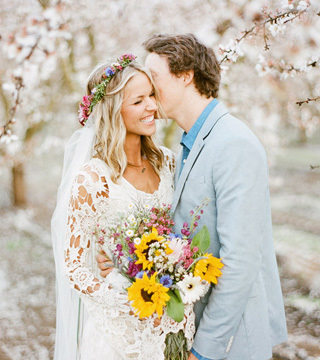 Our gowns are available here in the US exclusively at Lovely Bride! 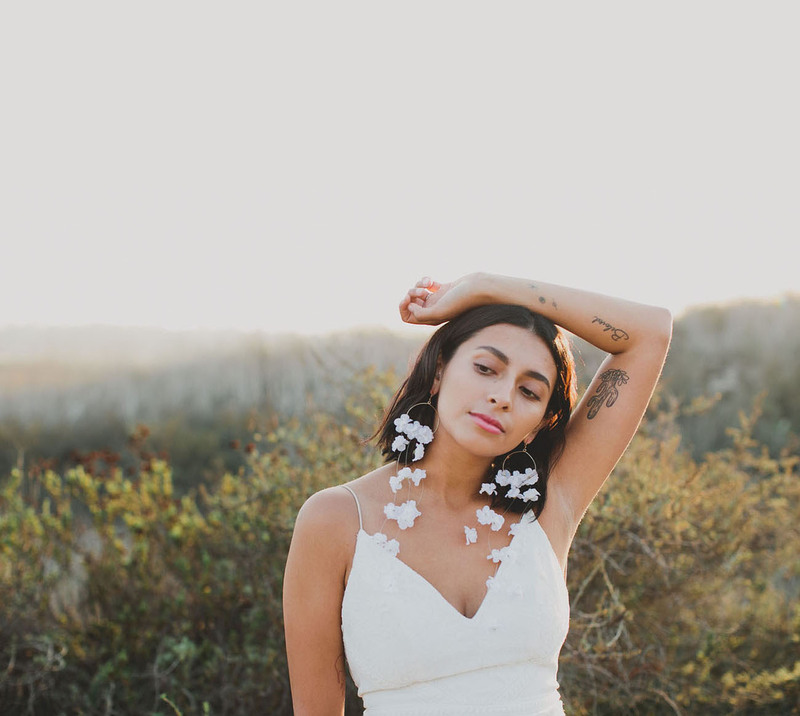 Are you into the floral earring trend?! 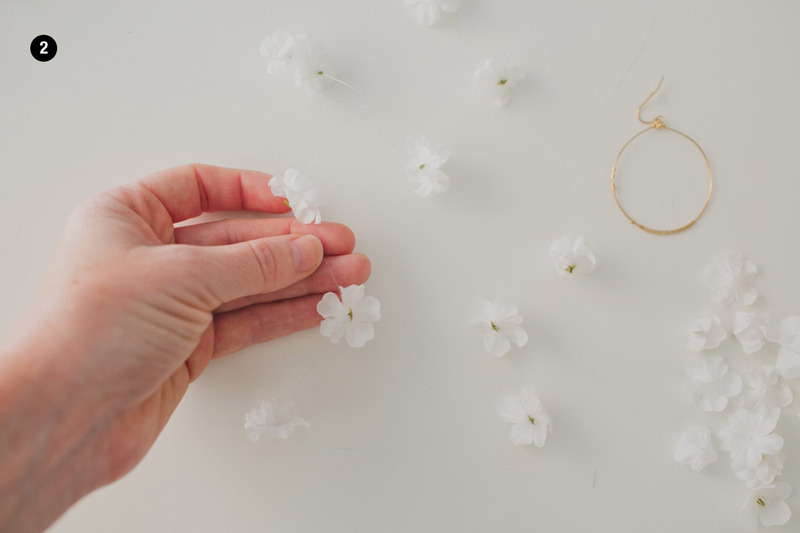 If you make your own floral earrings with AFloral using these steps or supplies, we’d love to see how it turns out, so please share on Instagram along with the hashtag #GreenWeddingShoesDIY. We’ll regram our faves! 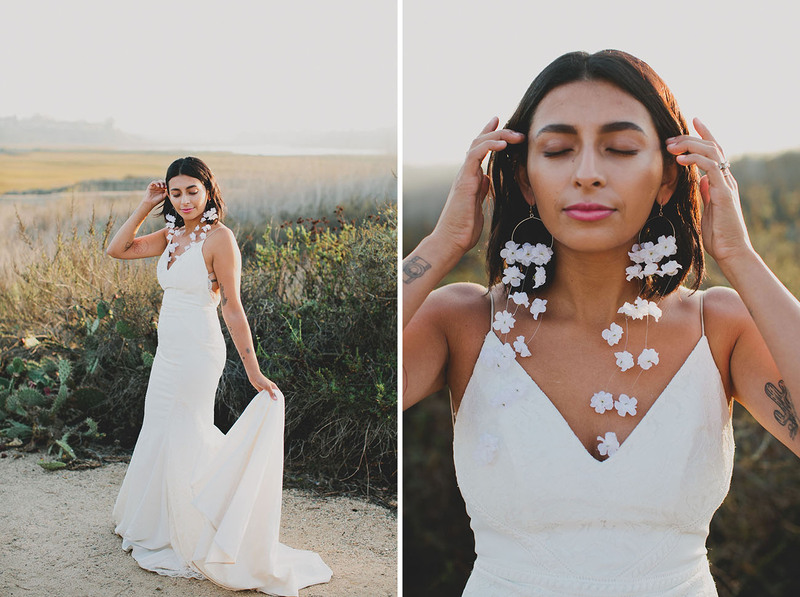 Modern + Romantic Bridal Accessories by Hushed Commotion…And a *GIVEAWAY*!